Spice is set to launch her Grace Hamilton Women Empowerment Foundation. 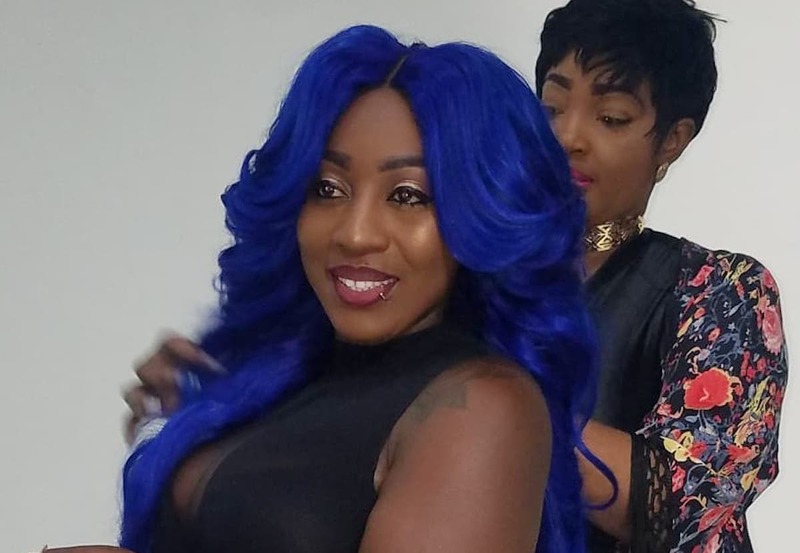 Dancehall deejay Spice has been a strong advocate for women for her entire career and now she is taking her mission a step further by launching a foundation catering to the needs of women, particularly struggling women in the Jamaican society. The “So Mi Like It” deejay has seen a surge in her popularity in dancehall locally and globally over the past few years and now she has joined VH1’s hit reality show Love and Hip Hop: Atlanta to expand her brand. Spice, whose real name is Grace Hamilton, made the announcement on her Instagram last week telling her fans that she was inspired by stories of women going through problems like abuse and economic hardship. “I heard some horror stories and I think I can provide opportunities or even a platform that can help a lot of young women in today’s society,” she wrote. “Ok, so I’ve been wanting to start a foundation for a while now, however it was not until last week when I made a post on my page about being sad on that particular day, and not having someone to talk to and with the amount of women who reached out to me about what they are going through, it birthed the idea for me to start this foundation,” Spice added on Instagram. “The name of my foundation is “GRACE HAMILTON WOMEN EMPOWERMENT FOUNDATION”. 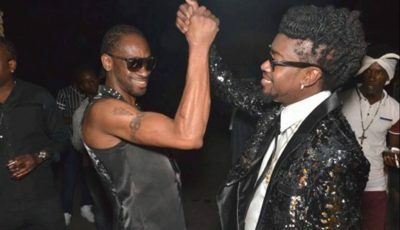 It’s designed to uplift young women and push them towards success despite life’s obstacles,” the dancehall diva added. Spice will be hosting a launch event on May 27th at the Eden Gardens in St Andrew, starting at 6 PM.